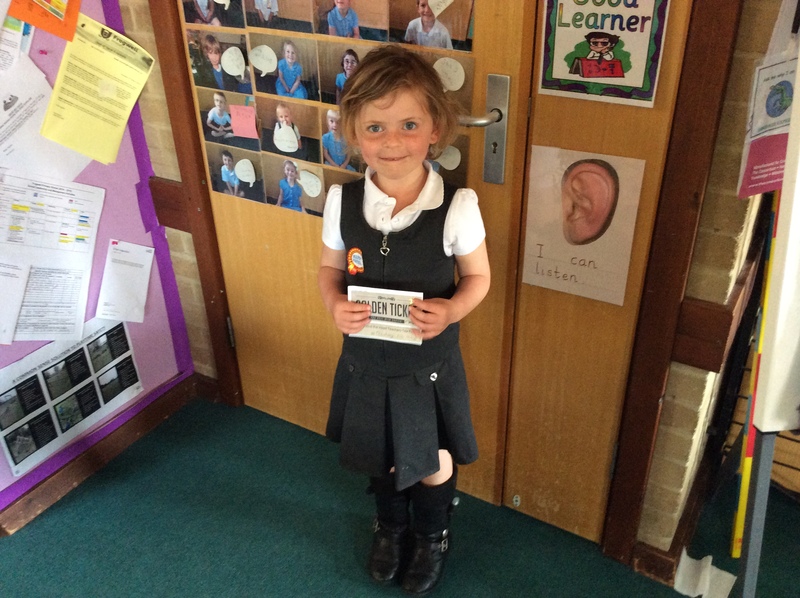 Citizen of the week this week goes to Louise for good behaviour and for being a kind friend all week! This week Rowan went to the tea party with Logan they were both chosen for showing super behaviour and manners in school! 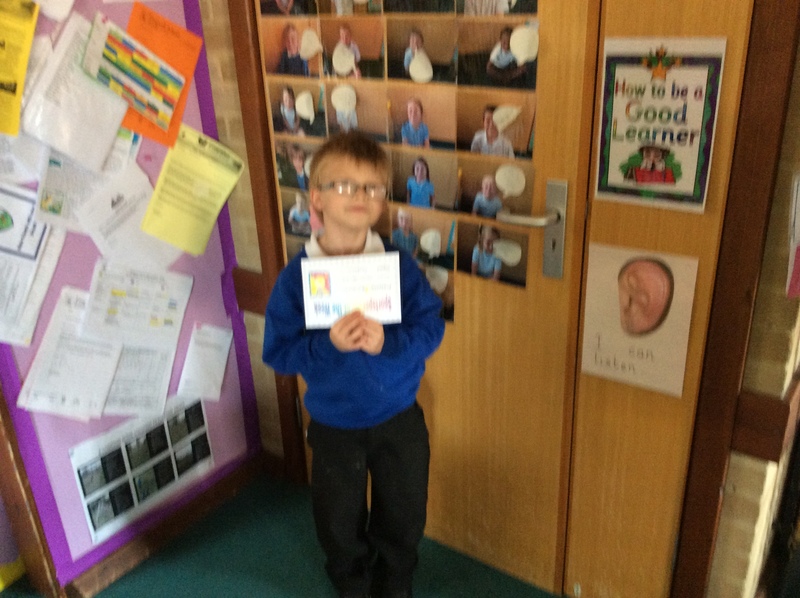 Star learner this week was Cairon for being super at his maths learning all week. His resilience working with fractions has been fantastic! This week star learner goes to Luca for his effort with his writing all week, his enjoyment and resilience with his writing is fantastic he is feeling very proud of himself! Jessica and Rowan were awarded sportsperson certificates by Mr Kingwell for being the fastest runners in the class, he was very impressed! 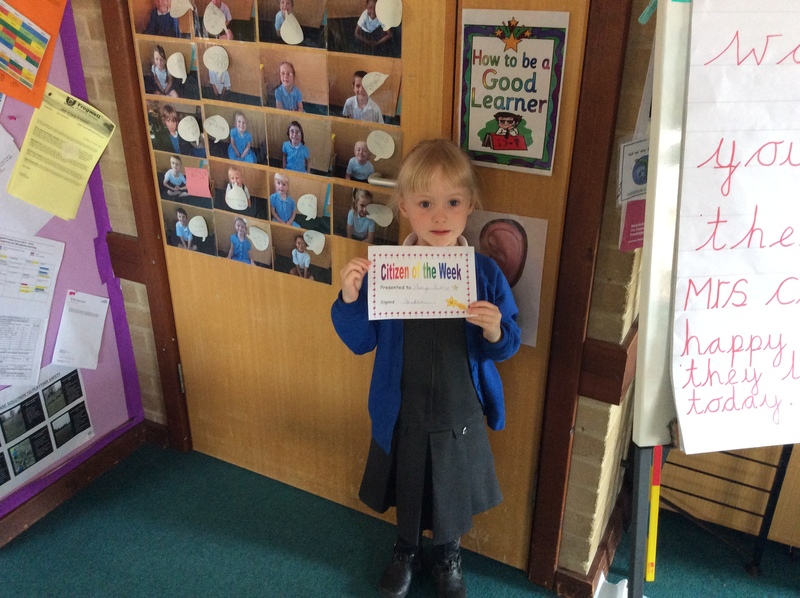 Chica was chosen to be Citizen of the week for brilliant behaviour in school this week! What a fantastic week of learning this week! 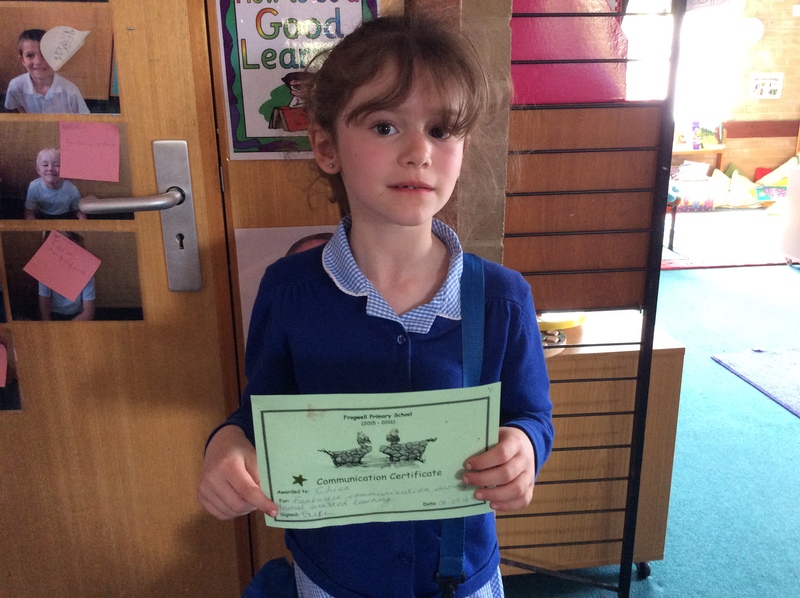 We chose Aaliyah to be star learner this week as she has shown some great improvement in her writing this term, she is remembering to use punctuation in her writing and is she using cursive handwriting! 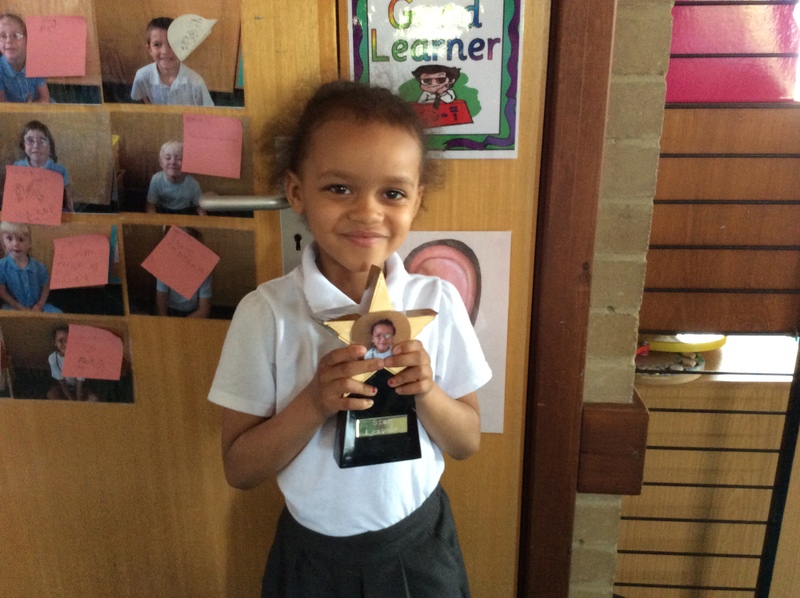 Sports person was chosen by Mr Kingwell this week, Cairon stood out to our sports coach as somebody this week who listened really carefully to his instructions and shown great resilience in the session! We chose Amy to receive the Citizen of the week award for always using super manners in school and speaking politely to the children and adults in the class at all times! Communication award this week goes to Chica. She has started to take part in animal assisted learning where she works with the sheep every week, this involves feeding them and making sure their paddock is clean and safe. Chica is building up trust with the sheep and this week she shown fantastic communication skills with the animals and a very kind manner with them whilst feeding them... Chica felt very brave and proud of her self to say the least! Golden ticket tea party winner was Louise for good behaviour and what better day to attend a tea party than on your birthday! Louise came back and told us all about the 'posh cup of tea' she had.